Located at an elevation of 1,982 meters above sea level, Gaurikund is foremost holy place in Uttarakhand. 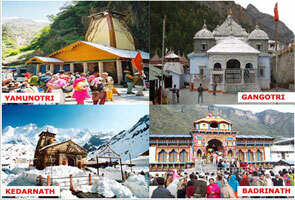 It is also the beginning point of long trek of 14kms to the holy temple of Kedarnath. 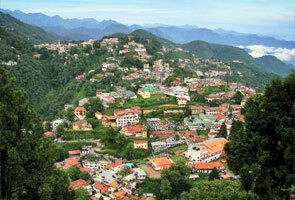 The place got its name after Goddess Parvati, consort of Lord Shiva and a shrine Gauri is also located here. It is said that Gaurikund is the place where Goddess Parvati mediated to win the God Shiva as her husband and also believed that Lord Shiva acknowledged to get married Parvati at the same place and wedded her in Trijuginarayan. The holy place gives stunning lush greenery with Vasuki Ganga flowing from beneath. Moreover, this place also has a pond filled with hot water near the temple to take a bath. 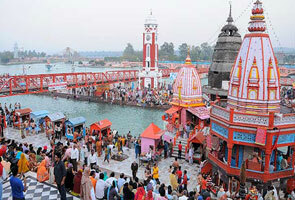 There is a belief that a dip in this holy pond cleanses all the sins and makes a person pure. Furthermore, after a dip, a sacred darshan in the temple would fulfill all their wishes. 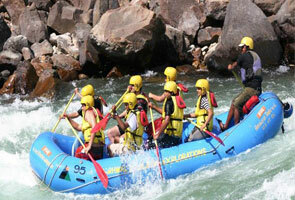 Travelers visiting Gaurikund can also see the majestic Himalayan peaks covered with snow. Gaurikund comes among the top list of pilgrimage destinations in Uttarakhand which caters around thousands of people every year. But after the flash floods of 2013, the place was ruined and now being re-established by the Uttarakhand state government.